Aviva is an instantly recognisable brand offering a wide range of financial products to UK investors. They are currently the UK's largest insurance company with more than 15 million customers nationwide. Aviva Investors is the investment management arm of the Aviva Group who currently manage more than £348 Billion across a range of assets worldwide. With the purpose of assessing the quality of their extensive range of funds our research team analysed the recent 1, 3 & 5-year performance and sector ranking of 373 Aviva investment funds, consisting of 32 Unit trust funds, 161 Life funds, and 180 Pension funds. Our analysis identified that 9.7% of Aviva funds maintained a level of performance that was better than three-quarters of same sector funds. 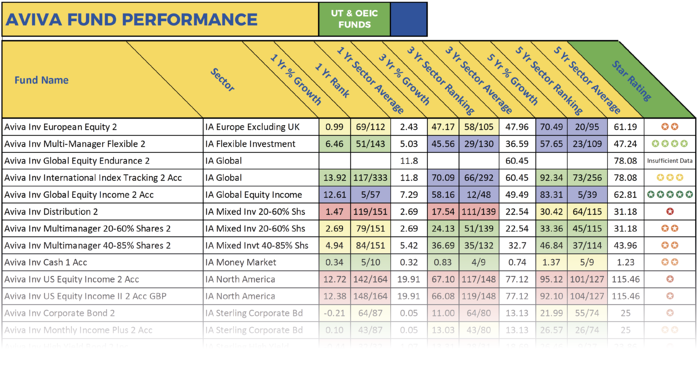 Among the best Aviva funds was the Global Equity Income fund. This unit trust fund sits within the IA Global Equity Income sector and currently manages over £206 Million of client assets. Over the recent one-year period, this fund returned growth of 12.61%, which was well above the sector average of 7.29% and better than 91% of competing funds in the same sector. Over 5-years, this funds’ performance was equally impressive with cumulative growth of 83.31% ranking among the best in the entire sector. From the Aviva Life fund range the Aviva Distribution fund consistently delivered top performance. This fund returned a 5-year cumulative growth of 37.36%, which was the highest of any fund in its sector.  The Aviva International Index Tracking pension fund was among their best performing pension funds. This Global Equities fund holds £354 Million of client money. Over the recent 12-month period this fund returned growth of 14.77% compared to the sector average of 10.44%. Over the recent 3-year period it returned cumulative growth of 72.03% while its sector peers averaged 57.92%. Over the recent 5-years this fund delivered growth of 94.13%, which was well above the 71.87% sector average. Despite a proportion of Aviva funds consistently maintaining top performance within the sectors the significant majority of their funds struggled. 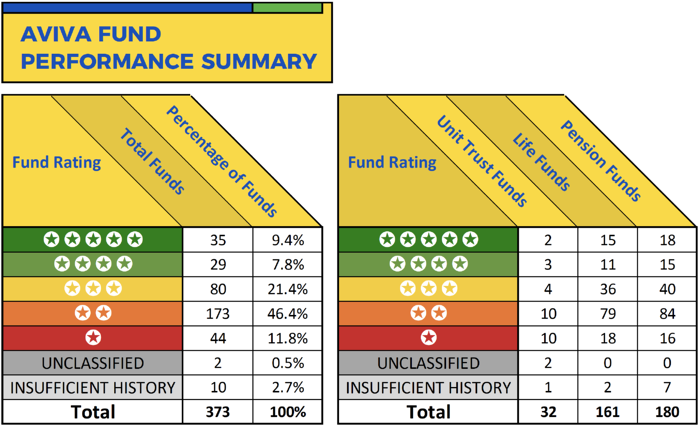 One of their most uncompetitive funds was the ‘Aviva US Equity Income 2 fund’. This fund launched in 2011 and is categorised within the competitive North America sector where it continually ranked among the very worst funds for performance. Over the recent 12-months, this fund returned growth of 12.72%, which was worse than 87% of funds in the same sector and over 5-years its cumulative growth of 95.12% ranked 101st out of 127 competing funds. The Aviva Multi-Strategy Target Income S4 pension fund launched in 2014 with the aim of delivering an annual income yield of 4% above the Bank of England Base Rate regardless of the prevailing market environment. However, this fund has failed to deliver and over the recent 3-year period it returned negative growth of -0.83%, which ranked 376th out of 416 funds in the same sector. Aviva manages a sizeable proportion of the pension and investment market with UK investors entrusting them to manage Billions of their assets within their extensive range of funds. Our performance review of 373 of these funds found that 9.7% have consistently maintained top quartile performance within their sectors over each of the 1, 3 & 5-year periods analysed. However, some 44 of the 373 funds reviewed returned growth that ranked below 75% of their peers during the five-year period analysed.